In years past, there have been very intense battles between a few athletes in the sprints category and some blow-out performances in other years. The interesting thing about 1A sprints this year is that witnessing both phenomena is quite possible. 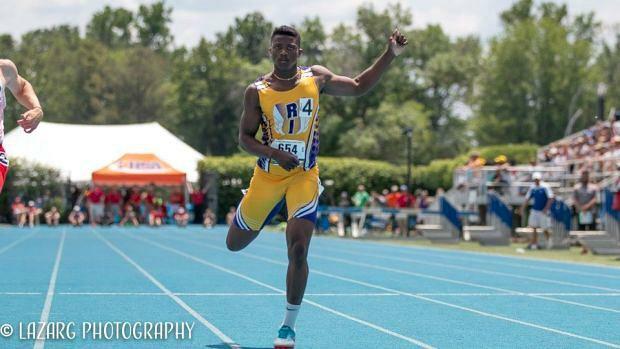 It is important to note that there is only one returning state champion from last year which opens the doors for a lot of athletes to claim their first state title.